CANTON, Mass. (August 22, 2017) – Baskin-Robbins, the world’s largest chain of specialty ice cream shops, today revealed findings from a new study – “What Your Ice Cream Eating Preferences Say About You” – that identifies personality traits based on how a person chooses to eat their ice cream. The study was conducted in partnership with Juliet A. Boghossian, behavioral food expert and founder of Food-ology, You are HOW you Eat®. The Optimist: People who prefer eating ice cream on a cone are idealists who lead with their heart. Those who choose a sugar cone are considered the life of the party and are funny, edgy and performers, while those who favor a waffle cone tend to be the host of the party, more traditional and nurturing caregivers. Despite these differences, however, they both share the same core values: passion, peace and purpose. 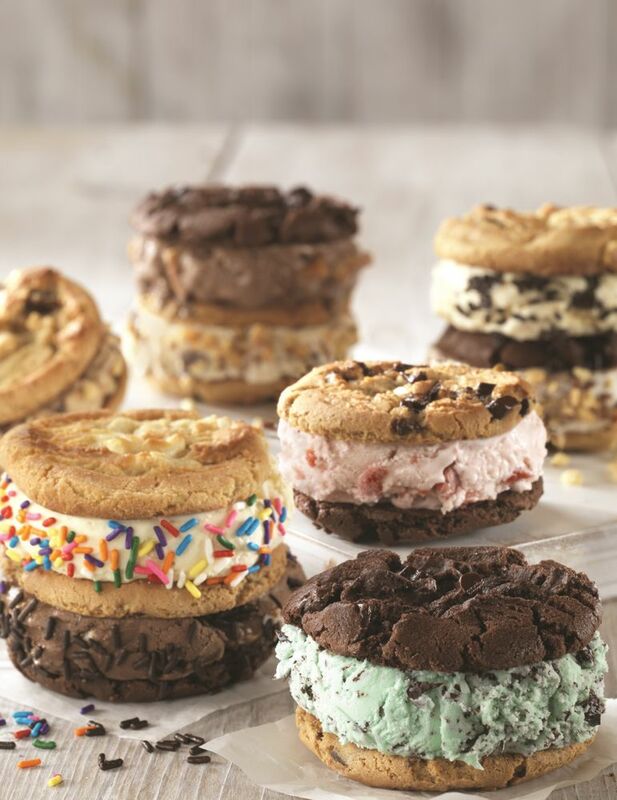 The top ice cream flavors among Optimists are Cookies ‘n Cream and Chocolate Chip Cookie Dough. The Realist: Those who would rather enjoy ice cream in a bowl or cup are analytical types who are rational thinkers. They’re responsible, dutiful, family-oriented and hardworking. Their favorite ice cream flavor is Chocolate. The Eccentric: People who prefer a layered ice cream cookie sandwich have a complex mix of contradictions. They tend to have both strong introvert and extrovert tendencies and they’re known to be artistic, impulsive and idealistic. Their favorite flavor is Cookies ‘n Cream. The Ambitious: People who prefer ice cream sundaes are open, passionate, motivated and loyalists who take calculated risks. Given their loyal nature, they favor classic ice cream flavors like Vanilla and Chocolate. The Practical: People who are partial to eating ice cream out of the carton are resourceful, dependent, pragmatic, an introvert and are often strong leaders. Chocolate and Chocolate Chip Cookie Dough are their favorite ice cream flavors. The Free Spirit: People who prefer to enjoy their ice cream as a milkshake are young at heart, fearless, athletic and are more likely to take impulsive risks. Family and music inspires these people the most. Fifty-three percent of respondents chose ice cream as their treat of choice when they have down-time or wish to unwind. More than 37 percent of respondents prefer to eat their ice cream in a cup or bowl, followed by 26 percent preferring a cone, 12 percent opting to eat ice cream out of the carton, 11 percent enjoying a sundae, 10 percent choosing a milkshake and 6 percent preferring an ice cream cookie sandwich. The top three preferred ice cream toppings are hot fudge (29 percent), Caramel (17 percent) and whipped cream (15 percent). How many licks does it take to finish an ice cream cone? Nearly 70 percent of respondents believe it takes at least 50 licks to finish an ice cream cone, while approximately 30 percent believe it takes 100 licks. Quantitative survey data and empirical research provided by Behavioral Food Expert, Juliet A. Boghossian, founder of Food-ology, You are HOW you Eat®. Study consisted of a 12-minute online survey among 1,000 U.S. adults (50/50 M/F; equally weighted across the nation). The margin of error at the 95% level of confidence is +3.1%. Results are representative of U.S. Census indicators.